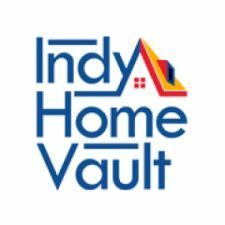 Indy Home Vault, LLC helps renters become home owners, regardless of your credit. We understand that everyone has different circumstances and good people sometimes go through divorce, health issues, and other events that can destroy your credit. That’s okay…let’s find a solution and get you into a house you can call your home! We have been involved in real estate in Indianapolis for over 15 years and have been involved in the purchase and sale of more than 200 properties since 2015. Properties have ranged in price from $25,000 to $400,000. Regardless of your budget, we can find a property for you.